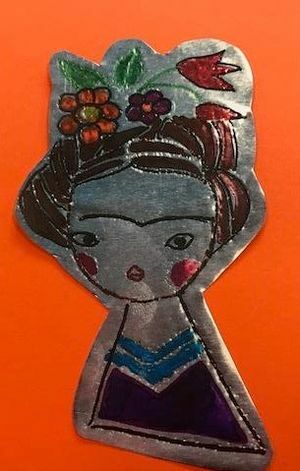 On behalf of the Mexican Heritage Center, join representative Alicia Van de Bor and learn about Dia de los Muertos and how to make your very own repujado tin foil art. All ages welcome! Sponsored by Mexican Heritage Center.